Susan Cahill provided abortions in Kalispell, Montana as part of a family practice she'd run since 1976. In 2014, her clinic was vandalized and sustained damage that ultimately resulted in the closure of her entire practice. The perpetrator of this damage was recently convicted, but that has not reopened Cahill's clinic in Kalispell and her former patients now have to drive over 120 miles to the nearest city to obtain an abortion. 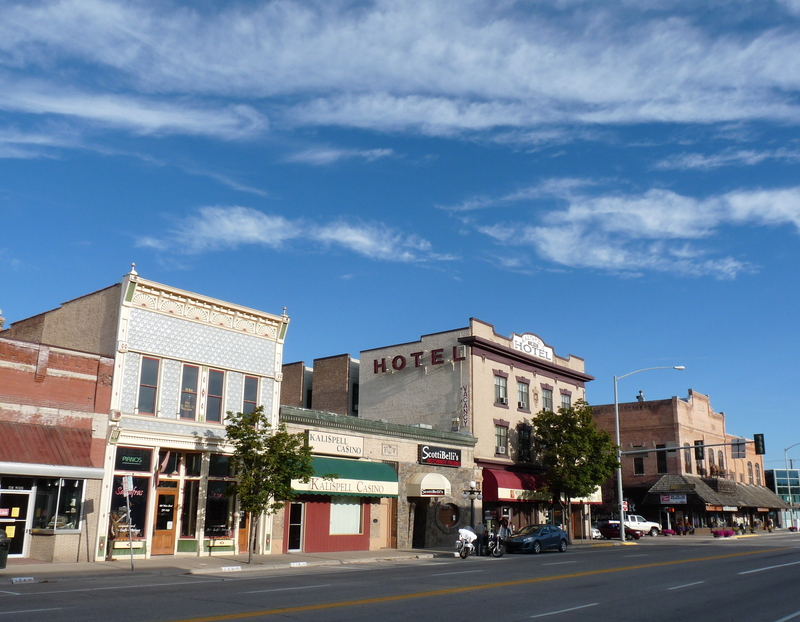 This increase in barriers for the Kalispell and nearby communities may make accessing abortion care near impossible for those who cannot afford it. As Corin Cates-Carney details in this report on the recent court case and impact of the clinic's closure, the loss of one abortion provider can result in a sharp increase in the practical costs that women must face to obtain the care they need. Why do clinicians provide later abortion care? Why do women need later abortion care?